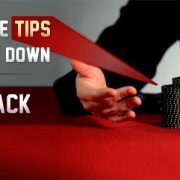 Down to 20 BB in a multi-table poker tournament? Well, it happens many times but you don’t need to panic because you can still manoeuvre. All that you need ..
Chanakya was a great scholar, economist, philosopher, strategist and the royal adviser of India’s first emperor Chandragupta Maurya. 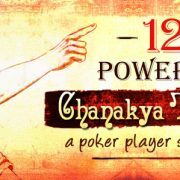 Chanakya documented .. 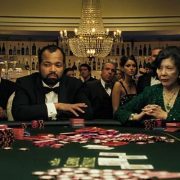 Poker is an alluring and highly entertaining game and its really fun to watch famous actors playing the game of skill on big screen. Movie makers have .. 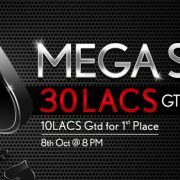 In its quest to give players a better experience, India’s largest poker site and the exclusive online poker sponsor of the World Poker Tour- Adda52 ..